From the classroom to the workforce, the Honors College prepares students for success. Just ask alumna Kari Parker (’15), a professional in industrial engineering and strategic planning. 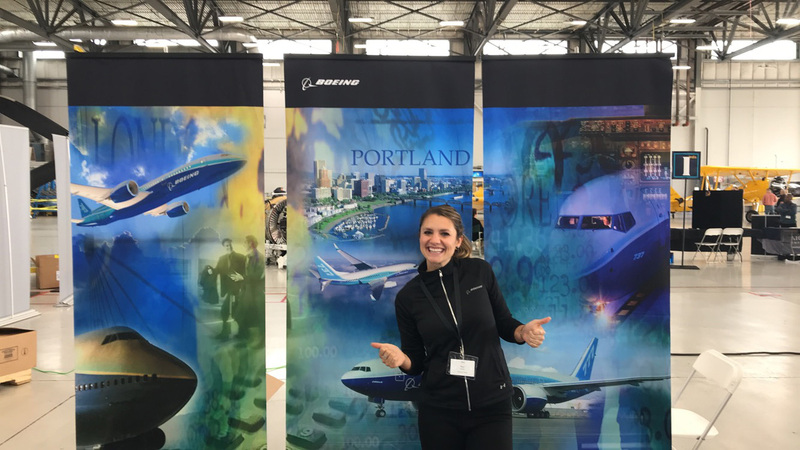 Kari works for Boeing in Portland, OR as a manager within their Quality Department. 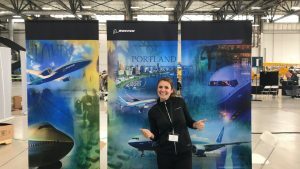 She first started at the company as an engineering intern during her MECOP experience; later, following her graduation from Oregon State, she was hired as a project manager. After four years as a project manager, Kari took her current position. 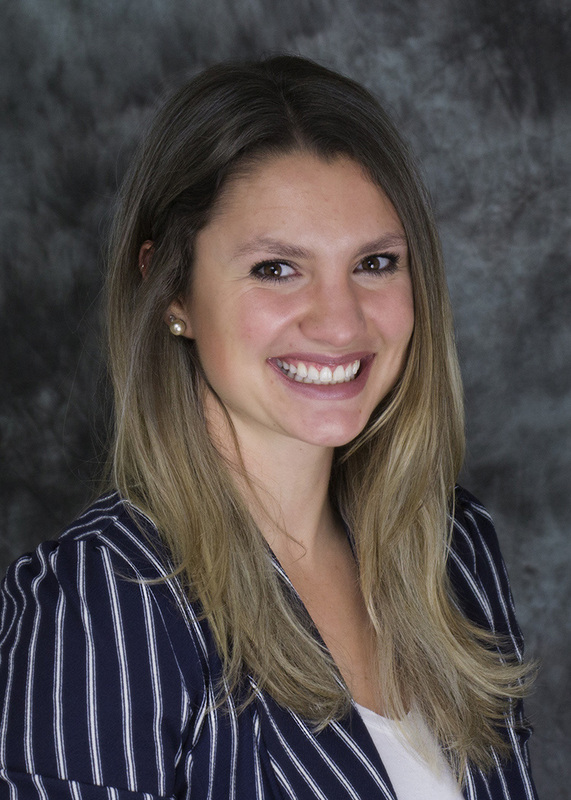 Kari worked as an Honors College Ambassador and office assistant during her time at Oregon State; there, she learned skills that she continues to apply in her professional life. “My favorite thing about being in the Honors College was working in the office. 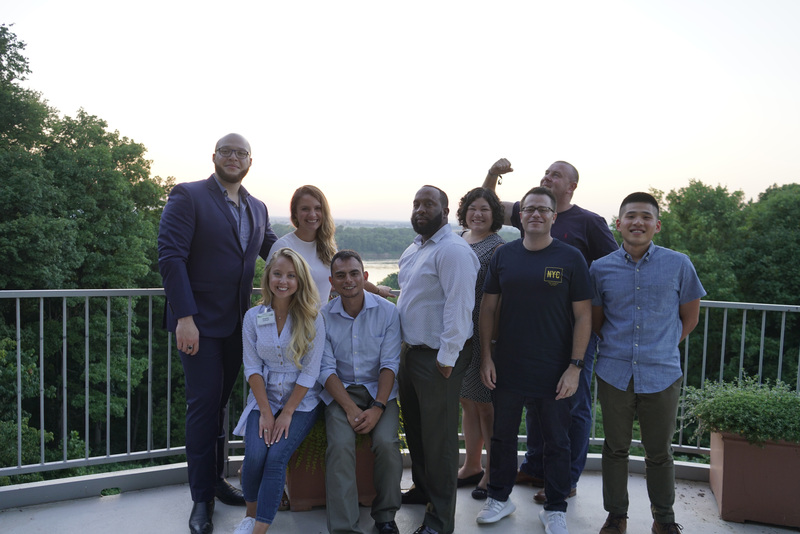 I really appreciated the opportunity to be an ambassador and meet with prospective students, and I learned a lot about an office environment that prepared me to be a professional in my current career,” she says. In her honors thesis, S(He), Kari wrote and proposed a comedic monologue as a method to raise awareness of current issues and challenges faced by women in STEM, drawing inspiration from both her own experiences and the experiences of others. Kari’s personal background in engineering highlighted the lack of equal representation between men and women in the field; she noted several causes within her thesis, including overly masculine cultures within technical industries, inherent biases among both male and female university faculty, and subtle microaggressions within the workforce, among others. Kari and her team at Boeing Leadership Conference. Outside of work, Kari continues to pursue further education, along with enjoying a wide variety of hobbies and interests – many of which relate to her career. “And if I have time beyond that for a quiet moment to myself, you can probably find me at one of the many cozy wine bars or breweries around town, writing poetry or chatting with friends. I’m not busy at all,” Kari laughs. 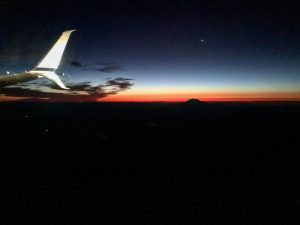 Kari’s view of the Sunrise from the window seat of a Boeing 737.